We are stoked to say that we created the animatic trailer for this book. The word on the street is that this thing will land on the NYT best seller list and potentially kick of a revolution of responsible information consumption. 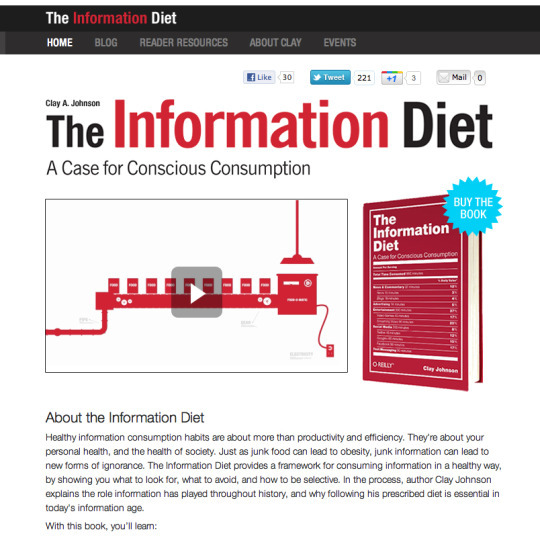 See the video at InformationDiet.com, or click on the image above to visit the site. Oh…and while you're there, pre-order the book.